Carlsberg is looking to India as a market in which it is "testing the waters", despite the stronger presence of other global brewers in the market. 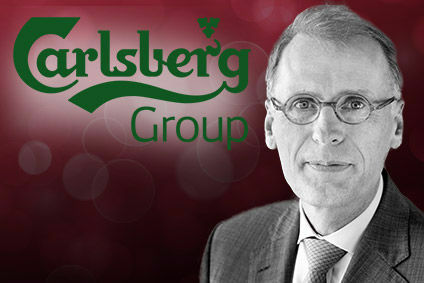 Speaking exclusively to just-drinks late last month, the Danish brewer's CEO, Jørgen Buhl Rasmussen, said that Carlsberg was looking at India in the same way it looked at Russia in recent years. "India to me is a bit like testing the waters," Rasmussen said. "We're starting in India the way we did with (Eastern European unit) Baltic Beverages Holding many years back." Carlsberg only acquired its first brewery in the country just over a year ago. In May last year, the brewer bought a ten-year-old facility in the state of Himachal Pradesh, north of the capital New Delhi. The transaction marked Carlsberg's first brewery purchase in the country, through its joint venture South Asia Breweries. United Breweries, in which Heineken controls a 37.5% stake, holds the top spot in the Indian beer market, followed by SABMiller, which owns 11 breweries in the country and accounts for around 31% market share. "It may be a concern that the other global brewers are a little ahead of us in India," Rasmussen continued. "But even if we have strong competition, this market could be a big opportunity - there are just so many people there, and consumption can only grow." 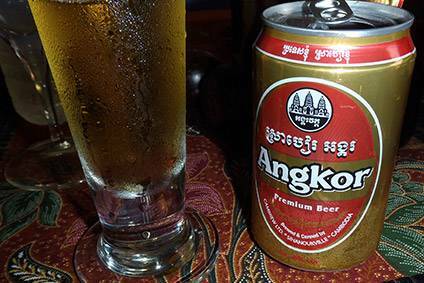 In May, South Asia Breweries, in which Carlsberg holds a 45% stake, launched Carlsberg's flagship namesake brand in the country.